Please email me if you would like to make an offer or message me at Comics Price Guide. I believe my prices below are fair, but lower prices than I have listed below will be considered. Comics Price Guide Value $66 My Price $50 or make an offer. The story of ordinary folks on during the 1930’s – incredibly sad and emotionally compelling – interior sample page. 6. 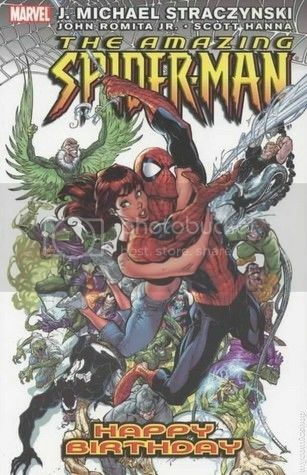 (Marvel) Amazing Spider-Man #569A (Venom Variant) Guide $36.80 My Price $32.00 or offer. 9. (DC) Green Lantern #1 “teardrop” recalled variant CBCS Graded 9.6 Guide Value ??? My Price $60 (Asking $175.00 on eBay in 9.8) This variant is not listed separately on CPG. Take both Spider-Girl #0 and #1 for $75. 12 Archie Annual #15 (5.5) Guide Value $28. My Price #24. Prices are tax included prices. Price does not include shipping. Most comics are shipped lowest rate via US Post Office.